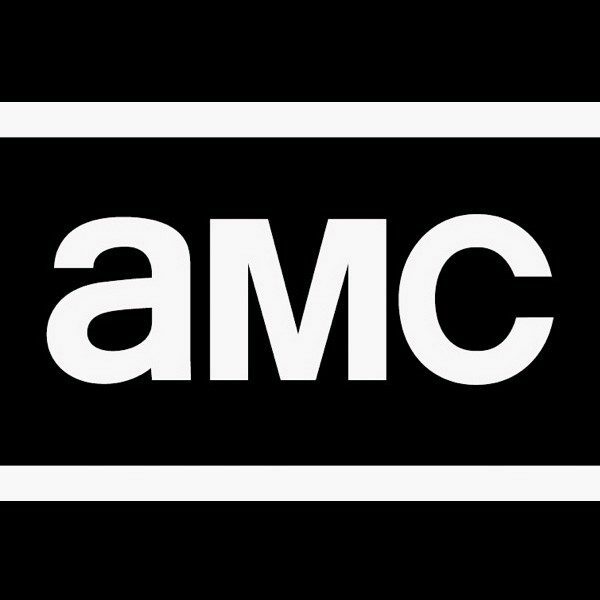 AMC’s post-apocalyptic show will continue to walk into 2020. 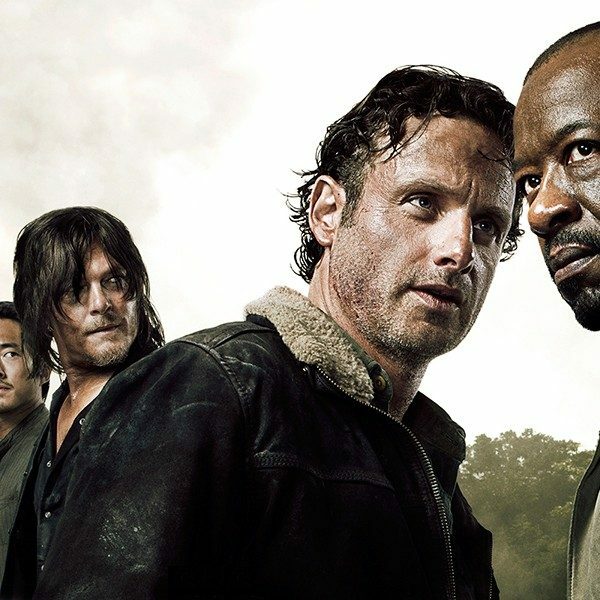 The basic cable network has renewed The Walking Dead for a 10th season. 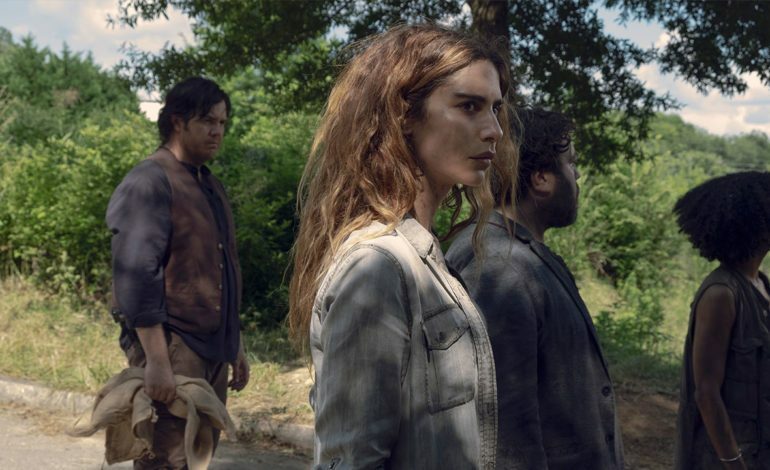 Showrunner Angela Kang announced Monday in a video on her verified Instagram feed, and the news comes amid a wave of changes in the current ninth season which returns for its second half on Sunday. The series featured the departure of the series lead Andrew Lincoln, whose character was off — for the time being — into a new franchise-building world consisting of three feature-length made for TV movies likely airing on AMC — exclusively. Kang will continue as showrunner for season 10, with Norman Reedus becoming the new no. 1 on the call sheet. And thanks to the “franchise/universe” deals that co-star Melissa McBride inked alongside Lincoln and Reedus in which even if the characters are to be written off the flagship series and relocated to another property, they will continue to be paid regardless. According to the Hollywood Reporter, sources say that Reedus — along with hosting the unscripted motorcycle series Ride With Norman Reedus on AMC — will make $350,000 per episode on top of additional guarantees and advances in a deal that could be worth anywhere from $50 million to $90 million. McBride’s contract will see the actress score an estimated $20 million over three years, and Danai Gurira — in addition to her big money from the overtly financially successful and now Oscar-nominated Black Panther — is in prolonged negotiations with AMC. The new pacts are groundbreaking in that they stretch beyond the traditional series/overall deals and allow both Reedus and McBride to move freely between new projects if they are approached with the opportunity while potentially making $8,500 per episode amidst season two. It is an exciting deal that could possibly affect other actors going forward in a dominating TV landscape. Knowing that the deal would only play in effect to the more successful series, studios like Marvel and the Disney+ streaming service may lead to more deals like this for their actors sharing time between feature-length films and Television series — presumably. When asked about how much longer she envisions herself on The Walking Dead, Gurira stopped short of providing a timeframe. “I can’t share that at this moment,” she told The Hollywood Reporter at the season nine premiere in late September.